It’s the book club that doesn’t require advance reading! 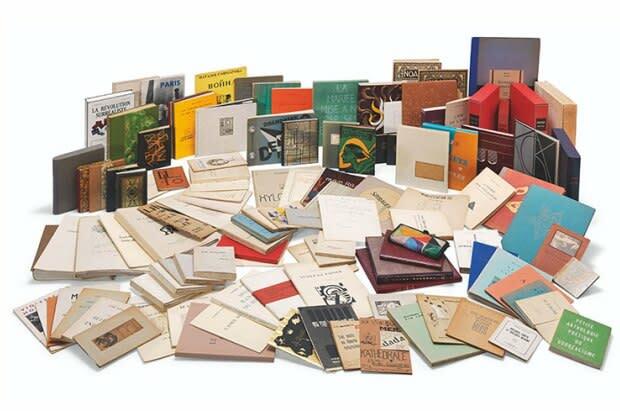 Drop by the Sloane Art Library to view a selection of artists’ books from the collection. Artists’ books are works of art in book form, and Carolina’s Art Library has an outstanding collection of them. Other meeting dates this spring are January 25, March 26 and April 26 (4th Fridays), all 2 pm. – 4 p.m. at the Art Library. 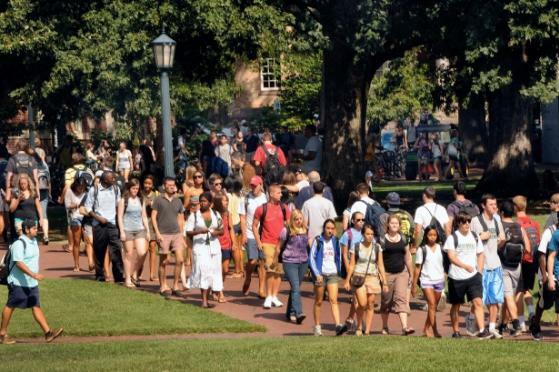 For more information, contact Josh Hockensmith, hockensm@email.unc.edu, (919) 962-4434.